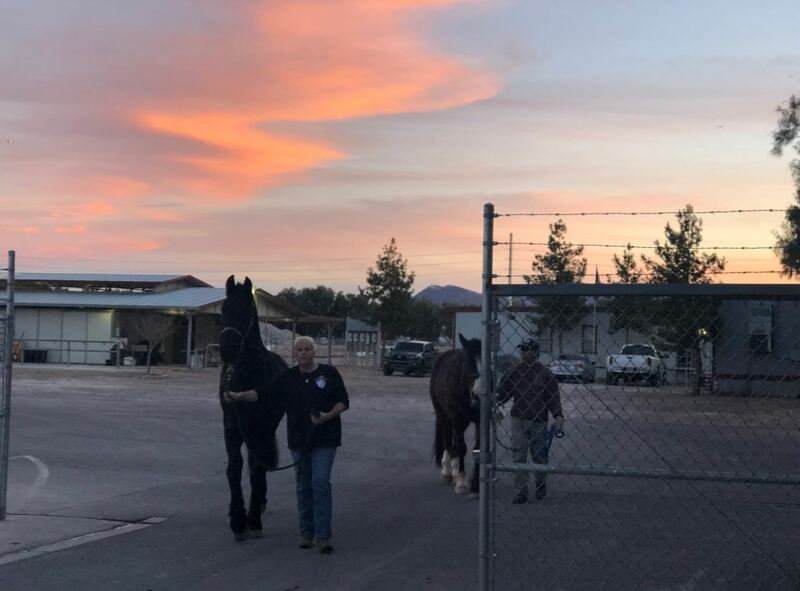 LAS VEGAS (KTNV) — One of the founding officers of the Las Vegas Metropolitan Police Department's Mounted Unit is sounding the alarm. "Crowds here in Las Vegas have become a norm," said Retired Officer Kelly Korb. Whether they're demonstrating or celebrating, it's common to have a large number of people come together for different events in the city. "The safest most effective way to move a crowd is with horses," said Korb. "At its height in 2009, we had 12 horses and seven officers," said Korb, ""now, we have seven horses and four officers." First, make sure you identify where the exits are. Remember, it's safer to stay on the outside of the crowd. Finally, if there's a disturbance, stay calm and get to a safe area.